Recruiting Office (HQ), Chennai will conduct army recruitment rally from 19 July 2017 at Thiruvannamalai. New Delhi: Recruiting Office (HQ), Chennai will conduct army recruitment rally from 19 July 2017 at Thiruvannamalai. The rally will be held for selecting eligible candidates from Vellore, Thiruvannamalai, Chennai, Cuddalore, Tiruvallur, Villupuram, Kancheepuram and Puducherry. In order to participate in the rally, interested candidates shall have to apply online. Applications can be submitted at the official web portal joinindianarmy.nic.in till 3 July 2017. Details of the rally will be mentioned in the admit card, which candidates can download after 3 July 2017. 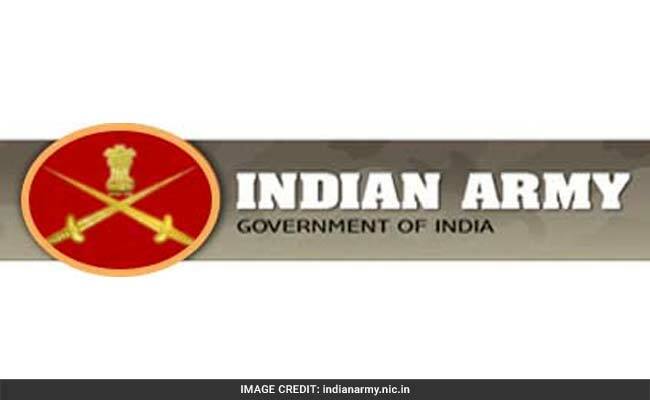 Candidates should note that the recruitment rally will be held for selection to the posts of soldier technical, soldier technical (amn/avn), soldier nursing assistant, soldier general duty, soldier clerk/ store keeper technical, soldier tradesman categories. 'Primary medical examination will be carried out with effect from 20 July 2017 at rally site,' reads the official notification. Only those who are not less than 17 years 6 months are eligible to apply. Educational qualification is also a mandatory criterion for applying. Candidates must carry the important documents along with the admit card to the rally site, details of which are given in the official portal. The recruiting body has urged candidates to avoid touts and other shortcut methods. ‘Recruitment process is fully automated. No one can help you in passing physical, medical or written examination. Only your hard work will ensure your selection,’ reads the official notification.